Yosakoi is a unique style of Japanese dancing got its start as a modernization of Awa Odori, a traditional summer dance. Originating in Kochi, Japan in the 1950s, in Tosa dialect, yosakoi means "come at night." 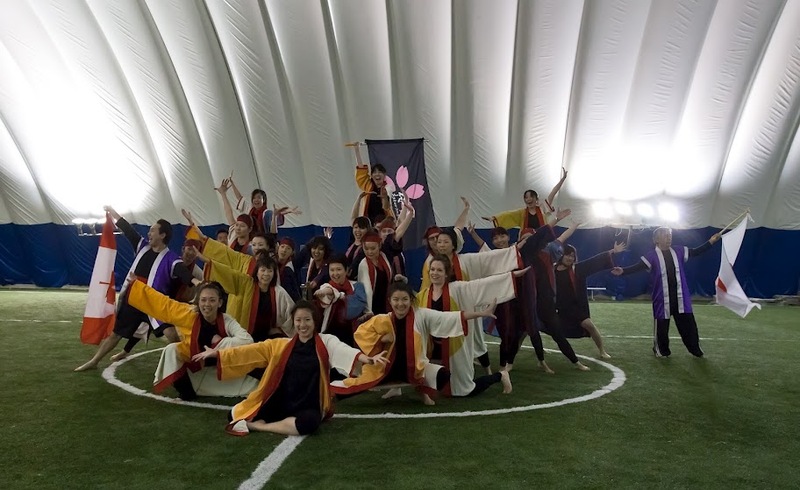 Since then, yosakoi dancing has become very popular, especially with young women, and the most well-known routines are a common sight at school culture and sports festivals. It combines traditional dance movements with modern music that is often adapted from folk songs, accompanied by colourful, avant-garde costumes based on traditional festival wear. One of the other defining aspects of yosakoi is the use of happi coats and naruko, small wooden clappers that make a distinctive sound. They are now highly recognizable as being a tool unique to the dance style. Yosakoi festivals are held all over Japan, but the original and most well-known is the Yosakoi Matsuri in Kochi, held annually since 1954. More than ten thousand dancers participate in the competition every year, with some teams exhibiting as many as 150 dancers. 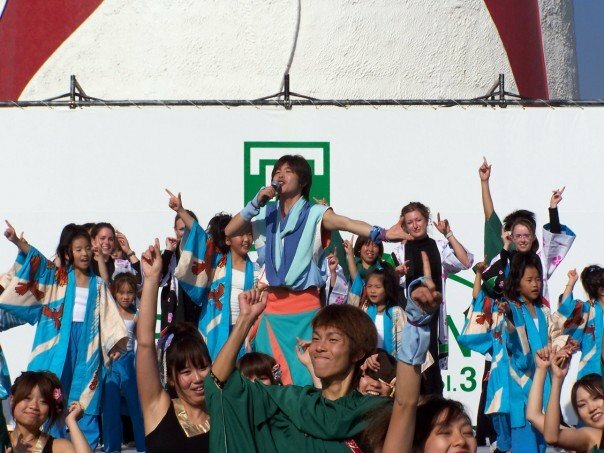 Smaller festivals are held around the globe as well, and teams of expatriates and locals often perform at Japanese cultural events worldwide. 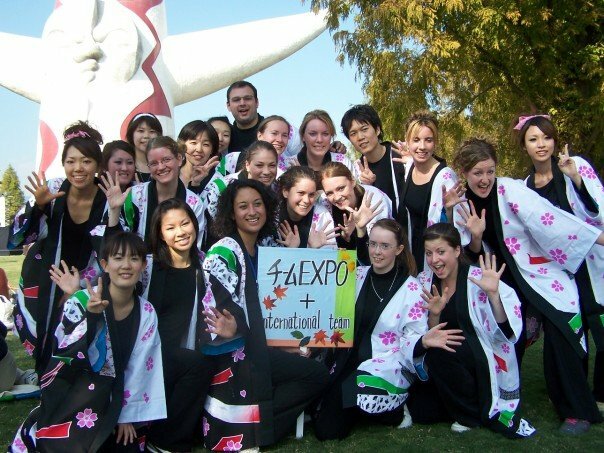 Of course, I wouldn't be talking about yosakoi if I didn't have some degree of interest in it - I danced as part of the International Team at a festival in Osaka, which was how I got my start. 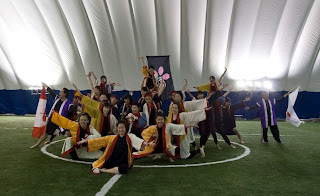 Here in Toronto, we also have a yosakoi team called Sakuramai and perform locally several times a year. If you're interested in watching a performance in Toronto or learning to dance in this unique style, please feel free to contact me anytime! Interested in learning more about the Kochi yosakoi festival? Check out the JapanTourist article here!